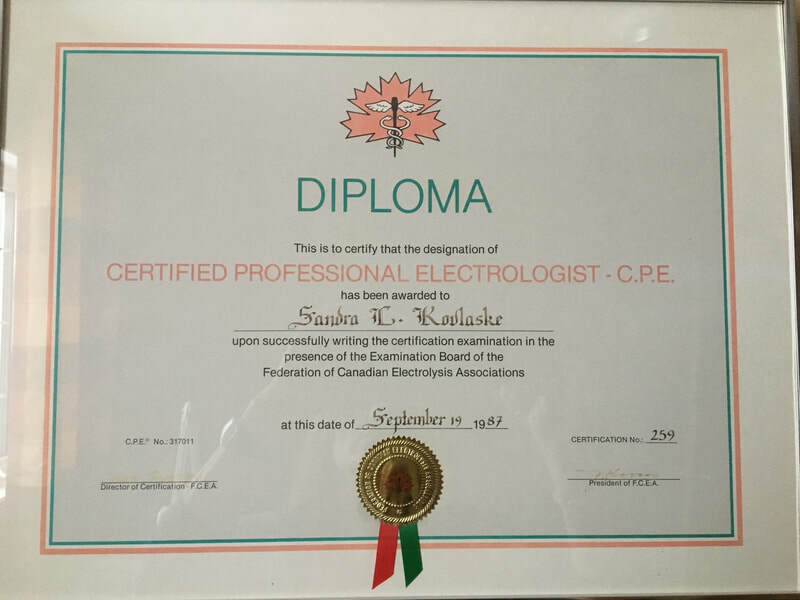 "See Results with Silk Electrolysis Clinic"
SANDRA CHUPA is the owner of SILK ELECTROLYSIS CLINIC and CERTIFIED PROFESSIONAL ELECTROLOGIST #259 for over 31 years. 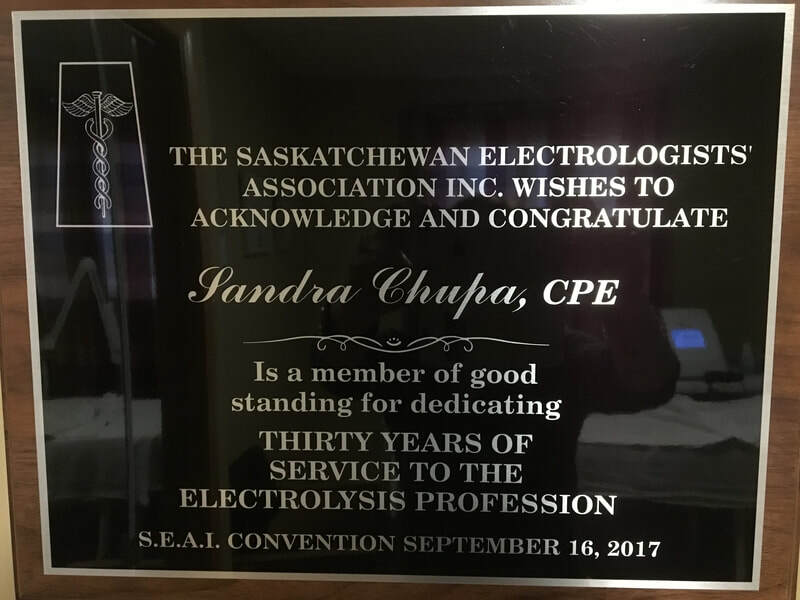 As a member in good standing with the Provincial and Federal Associations, Sandra attends annual Provincial conferences. Sandra prides herself on delivering the best treatment plan for her clients. 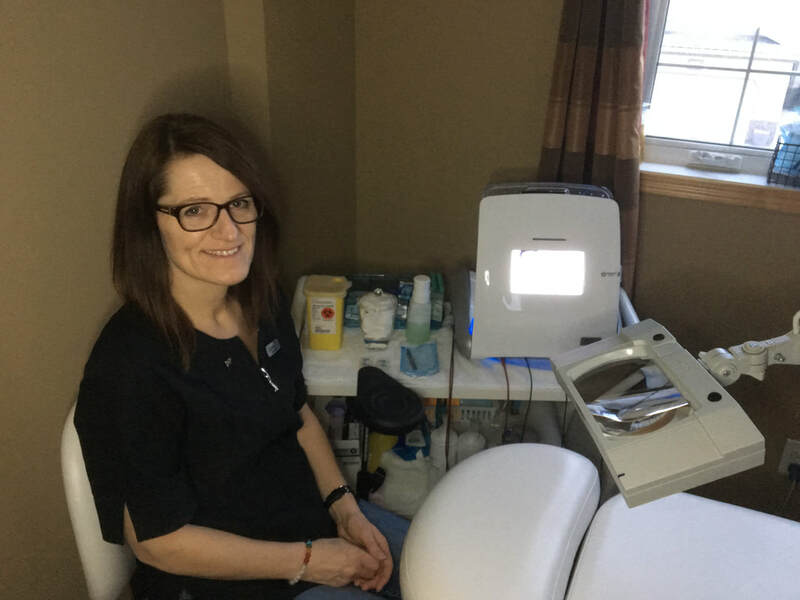 Sandra strives to keep updated with the latest technology that is most effective and comfortable treatment option for her clients. 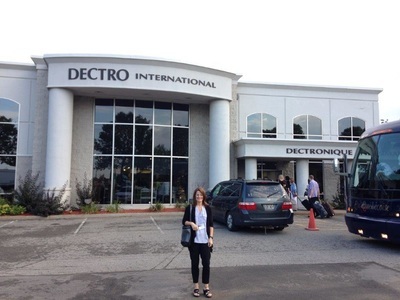 In addition Sandra has expanded her knowledge in the field of electrology by attending additional workshops and symposium with Dectro in Quebec City. Dectro is an international company in electrolysis education and manufacturing of electrolysis equipment and supplies. 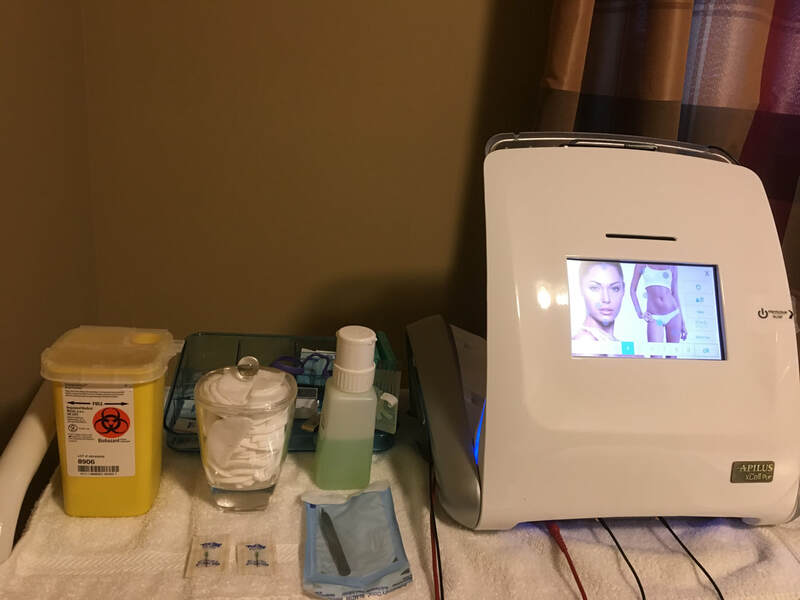 Services of Silk Electrolysis Clinic are provided in a professional yet intimate setting in Windsor Park (East Regina). Consultation and sample treatment are provided at no charge. Treatment is by appointment only and evenings are available (closed weekends). If you want results please call Sandra at (306) 533-8024.